Ep. 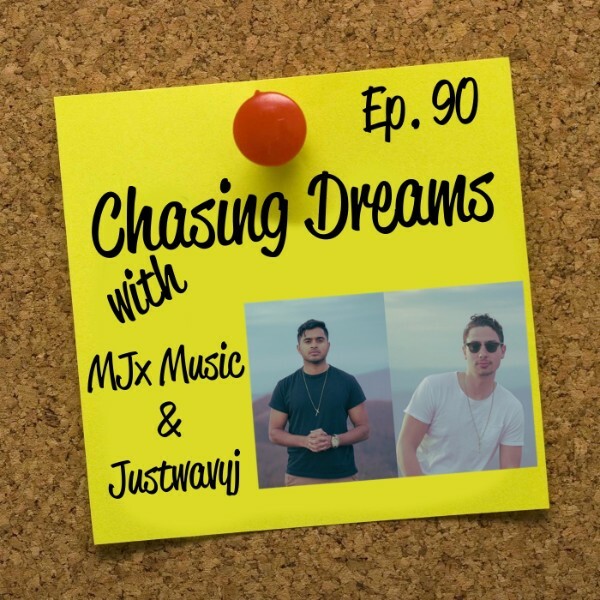 90: MJx Music & Justwavyj – Chasing Every Single Dream Until the Day We Get it Done | Aimee J.
I’m talking today to MJ and Josh of MJx Music and Justwavyj. They are friends who met in their freshman year of high school and then went on to the same college, both studying computer information systems. MJ and Josh went on to work at one of the top consulting companies in the world, but success felt “average.” They decided to live a life chasing their dreams every day, as they fuel their passions for music and video. Join us for their inspirational story! So, how do they make it work? 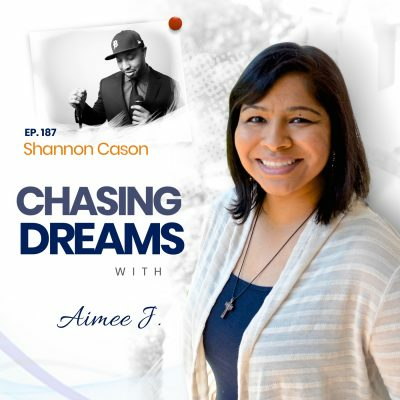 How do you make the decision to really chase your dreams? MJ and Josh share about their weekly process leading up to their “Sunday sessions” in releasing new music. They’ve gotten positive feedback and say that true success is impacting just one person each week with their music. The word balance sounds so easy and relaxed, doesn’t it? Balance is full of work, commitment, and choices. It’s giving 100% to work when it’s time to work, and giving 100% to music when it’s time for that. MJ and Josh explain the sacrifices they have made to follow their dreams with their music, and what they wear as daily reminders of the need for balance. What could you do with just a few hours each day? MJ and Josh figured that just four hours each day totals 1460 hours/year. That’s about 60 workdays in all. What could you accomplish as a side hustle in that time frame? MJ and Josh give their opinion about time allotment and commitment. We all HAVE the time to commit to something! 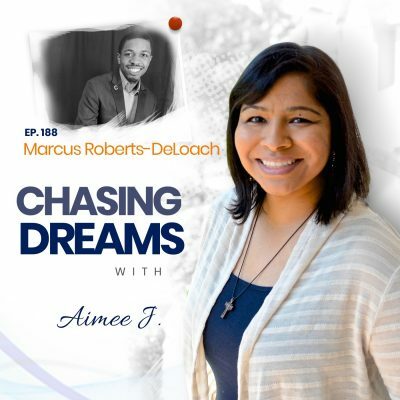 Guest Recommendation: Action steps for dream chasers to take: Josh says that you need to find one person for accountability and support, because it makes all the difference. MJ says to start doing it now, and have patience. [22:40] What can YOU do with a side hustle?